During my fast, I experienced my mind wandering. I was thinking about all the delicious foods I would once again eat, after 10-days of only having liquids. This thought pattern was extremely persistent in my mind, and made me daydream about food; pizza, chocolate and cappuccinos. The further I got in my fast, the more excited I became of the outlook to have food again. But it also made me anxious. What if I couldn’t control myself out in the real world? What if my lust for pizza took over and eating it would leave me feeling sick and sluggish? Breaking the fast in the right way is almost as important as doing the fast if not equally important! 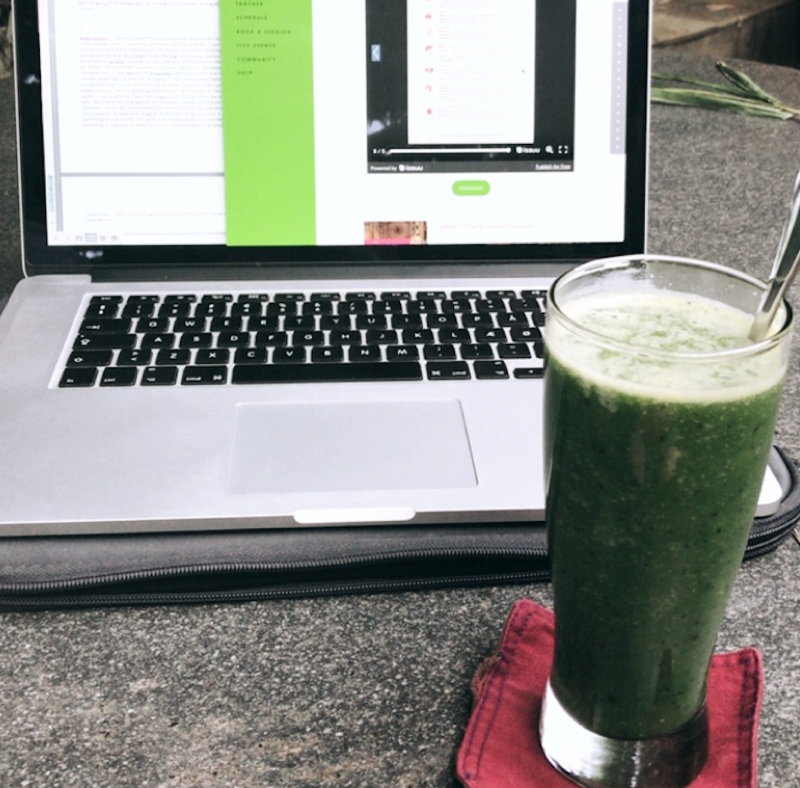 When the fast is over, the body will continue detoxifying itself so it is extremely important to eat food that supports and nourishes the body, instead of food that is hard to break down and will leave you tired and bloated. It is especially important to eat slowly, really chewing the food that is taken in, to help the body digesting. And also to start out with food that is easy to digest, such as fruits and vegetables. Leave out fats and protein for the first couple of days, until you have been able to pass stool. Leaving out the fats, and slowly incorporate it in your diet will help you reboot your system properly. The gallbladder, that helps us break down fats, haven’t been used in 10 days, so we want to wake it up slowly. Not by having a massive amount of oily dressings and fatty cakes. This correlates to you being woken by a trumpet playing jazz musician in the middle of his solo. Not pleasant. 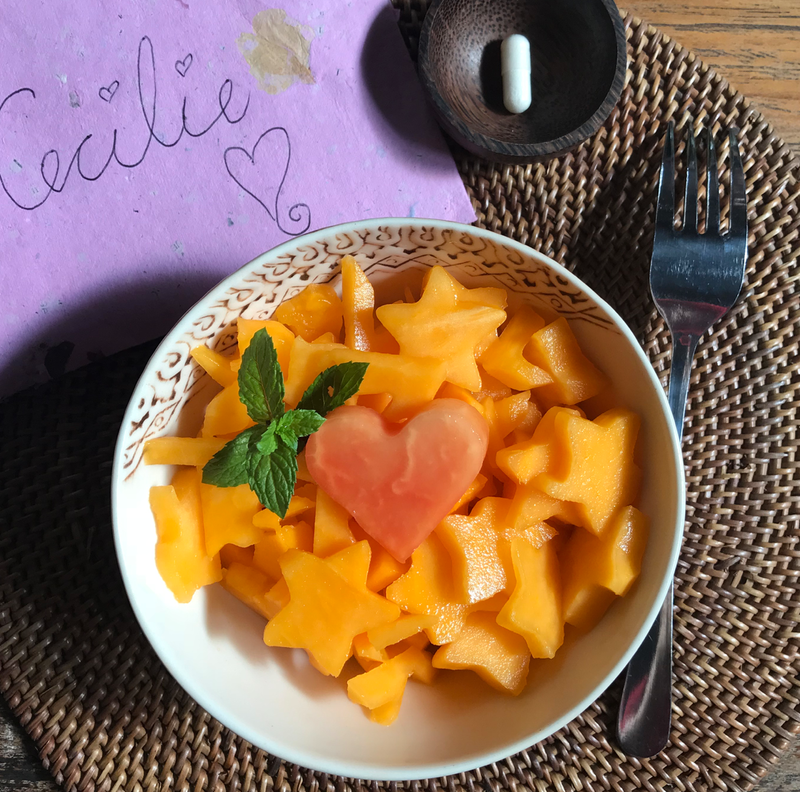 In the morning after the last day of fasting, the guests at Natural Instinct Healing will be served beautiful papaya, sometimes harvested directly from the garden. And with it, some homemade cashew yogurt and cinnamon. This will slowly wake up the digestive system. Papaya contains a high amount of digestive enzymes and is therefore a perfect fruit to begin with. I can honestly say, that this was the perfect meal to break the cleanse with. My tastebuds had changed a lot during the fast and were extremely satisfied by the fresh taste of the fruit. The cashew yoghurt offered a nice silky texture, and works as a probiotic as it is fermented. Even though the bowl of papaya was quite small compared to how much I would normally have, the amount was fitting. Your stomach will shrink during the fast, so it can be extremely hard to know exactly how much food it can contain. Therefore it is important to honor that, and not keep eating because of lust. This is also a good reason to eat slowly, so you wont end up having to much and get stomach pains. The most amazing papaya I have ever had. 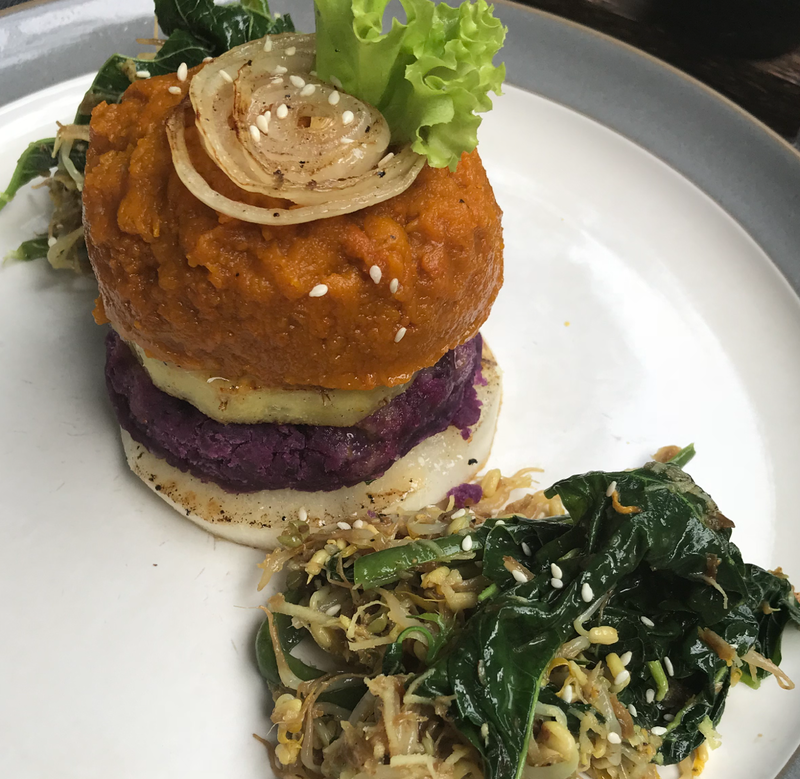 This is what I had on day 2: Tower of Power at Soma in Ubud – steamed vegetables and mashed root vegetables, just what I needed. A meal that brought me back into my body and grounded me. Because of me being so anxious about cutting it in the real world, I decided to make it all a little easier for myself. I agreed with the amazing chef Ibu Iluh at Natural Instinct Healing, that she would prepare some food for me. I was so lucky to have the possibility to stay some extra nights at the retreat. And instead of walking in to Ubud where all the temptations are, I just had to go in the fridge where some perfectly ripe watermelon would be waiting for me. And at dinner time, I had delicious, nurturing root vegetables that had simply been steamed and sprinkled with salt. Not everybody have the time or possibility to stay after their fast and it can be extremely anxiety provoking to go to the airport where you don’t know what you can and cannot get. Luckily it is possible to bring food with you. Ibu Iluh will make sure to pack up exactly what you need; papaya, watermelon, veggies.. And you can eat that from a lunchbox in the airplane. This will make your journey home a lot smoother, and you don’t have to worry about getting your next meal or having to buy something that you know is probably not what your body needs. Make sure to keep it simple in the beginning. Maybe even do mono eating as a start and leave out avocado, banana and mango the first day, as they can be mucus forming when being in the colon for too long, and can cause constipation due to a high fibre content. We don’t want to overwhelm our digestive system! Around the 3rd day you can slowly start to increase your mealsize to a healthy size, and bring in a bit of olive oil or grape seed oil. You can also add in some steamed white fish, grilled tofu, soups and broths. And also fermented food, such as sauerkraut. But only a small amount, as it can have a strong effect on the body. Grains, chicken and eggs can begin to be added around day 4, depending on how the body is feeling. And if you wish to bring in dairy, you can do that on day 5. Stay off caffeine, sugar, alcohol and red meat for about 14 days, to get the maximum benefits of the fast. You don’t want to introduce these until your digestive system is completely rebooted and ready. If you often forget to have your daily veggies, it can be a good idea to invest in a juicer. Who wouldn’t want to drink a beauty like this every day? But one thing I think is the most important, is to listen to your body and do what feels right for YOU! Some bodies might work a bit slower, and others have no problem moving faster than what is recommended. All bodies are different, so remember to honor yours! And of course remember to have fun with it! 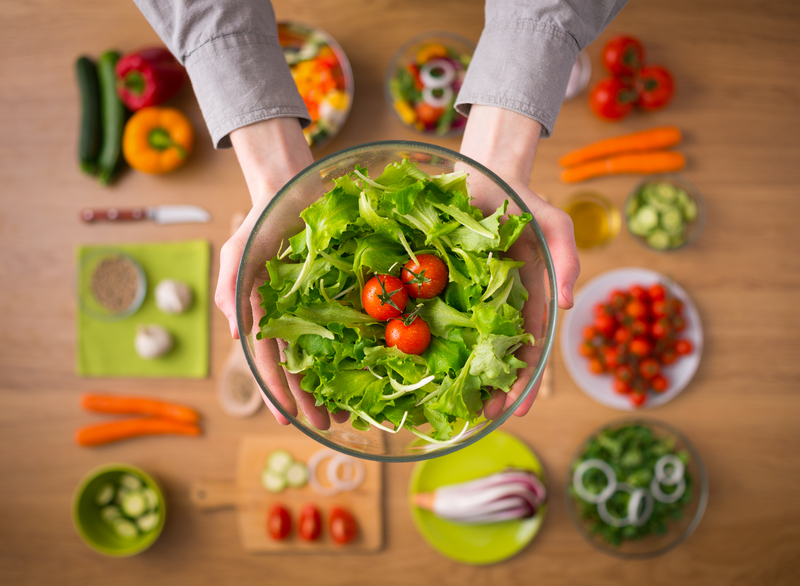 Your body have just undergone this amazing journey, and now is the time to implement all the beautiful healthy foods, that will help you on your further adventures. Try new things, play with the tastes and see if your tastebuds allows you to eat something you might not have liked before. Explore and enjoy the world of amazing, nurturing food. And don’t forget to still drink a lot of water and have your veggies!! 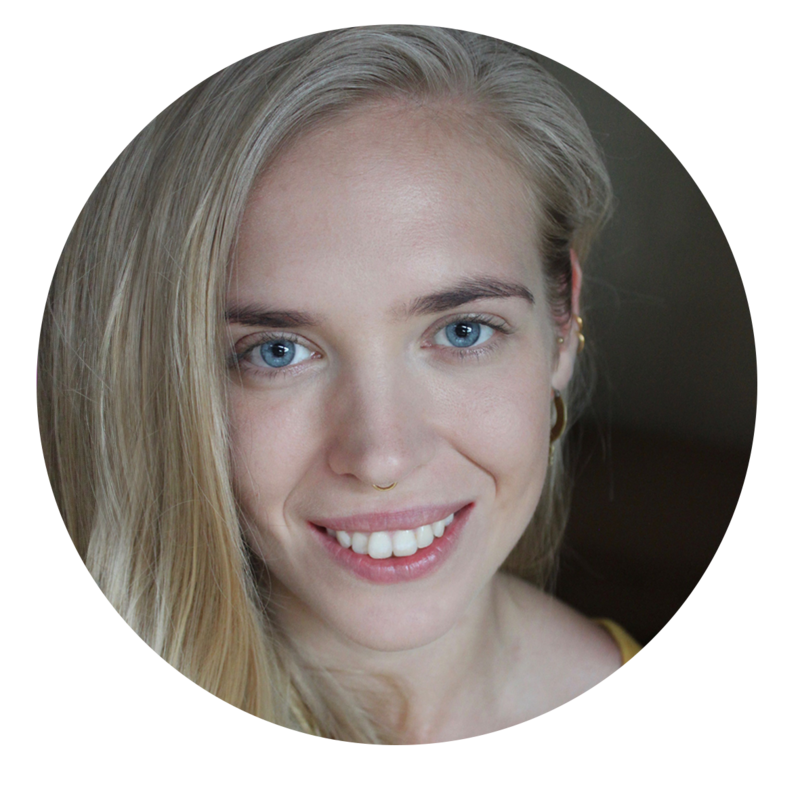 Cecilie studies health and nutrition, and has been a certified yoga teacher since 2 years ago. She came along the way from Denmark to start her internship with us since November 2017. She has passion in healthy food and gut health! Reach her out through Instagram @cecilieschacht or mail her to cecilieschachtmadsen@outlook.dk.